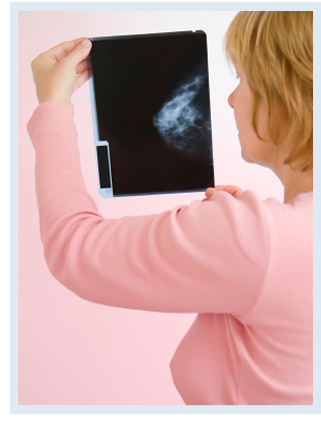 This breast screening aims at reducing mortality by detecting tumours before they have spread beyond the breast. A suspect mass, even with a negative mammography, warrants a biopsy for further investigation. A fine needle biopsy involves the area being numbed with local anaesthetic and a long fine needle being inserted into the lump and aspirated. Ultrasound is regularly used as a guide. This biopsy is then sent to the laboratory for examination.